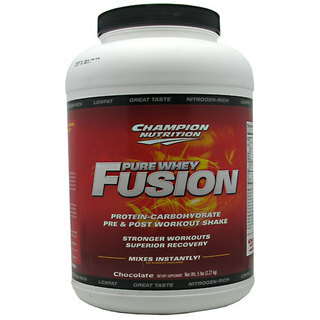 A visionary in health, fitness and sports science, Champion Nutrition was founded in 1986 with the mission to produce a comprehensive line of premium quality nutrition products. 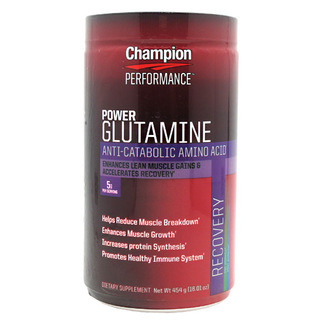 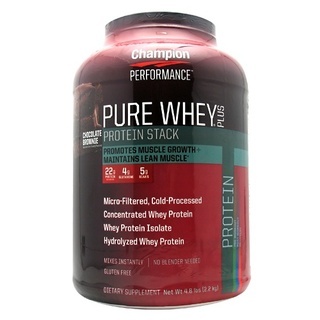 Following unprecedented quality standards, ALL Champion Nutrition products are developed and produced exclusively at a 135,000sqft., GMP-certified manufacturing facility located in Sunrise, Florida. 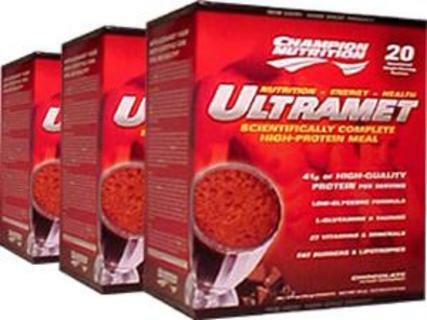 Thirty years in the making, Champion Nutrition sports supplements are effective, great-tasting and FREE of any artificial coloring, flavors or fillers. 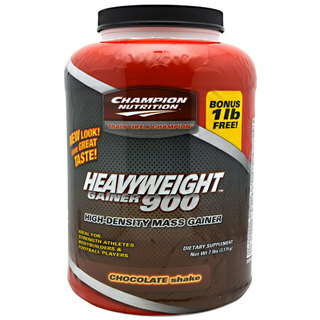 Designed for bodybuilders, professional athletes and fitness enthusiasts alike, Champion Nutrition products are sold and trusted worldwide. 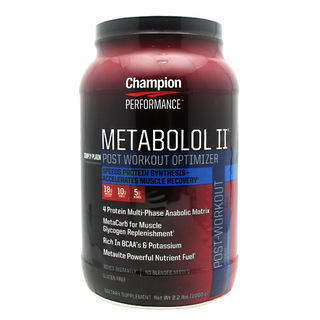 Based on the very latest scientific research, the Champion Nutrition line will help you reach your most ambitious goals and make you train like a champion! 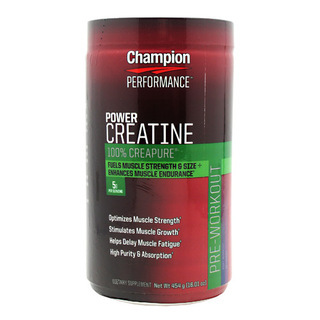 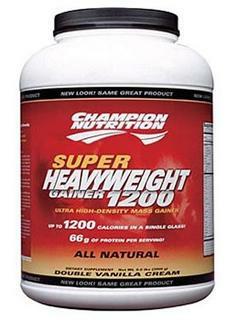 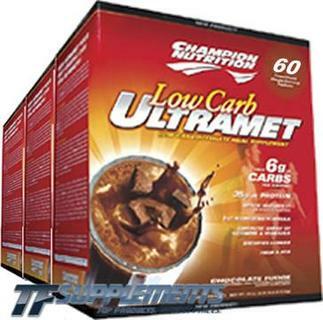 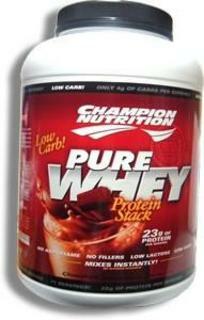 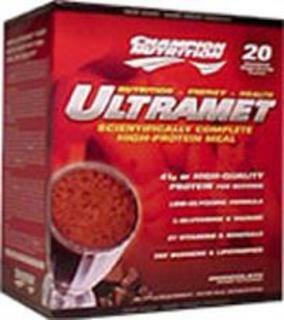 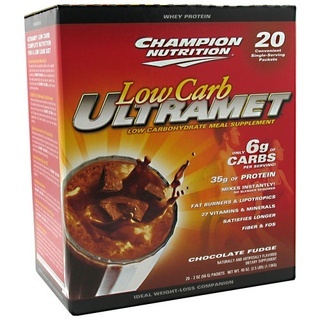 Checkout TFSupplements’ Most Popular Champion Nutrition Products: Ultramet Protein, Muscle Nitro, & Power Creatine.